The incorporated sororities of Alpha Kappa Alpha, Zeta Phi Beta, and Sigma Gamma Rho on the Lorman campus of Alcorn State University hosted a week of events meant to inspire the young ladies on campus to live healthier lives. All events were held in rooms 7 and 8 of the James L. Bolden Campus Union. The week started on Tuesday, September 22, 2015, at 7:00 pm where the ladies of the Gamma Phi chapter of Alpha Kappa Alpha Sorority, Incorporated and the Epsilon Tau chapter of Sigma Gamma Rho Sorority, Incorporated hosted a “Woman to Woman” session with many of the young women on campus. 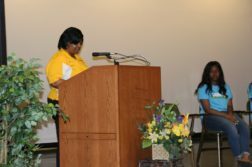 “The purpose of this session was to educate young women about certain health problems that they might not have known about,” stated Precious Jennings, President of the Epsilon Tau Chapter of Sigma Gamma Rho. The program began with quick introductions of all the attendees, including the hosts, followed by a laid back discussion. The conversation covered topics such as breast cancer awareness, the proper care of a woman’s body, and STDs. 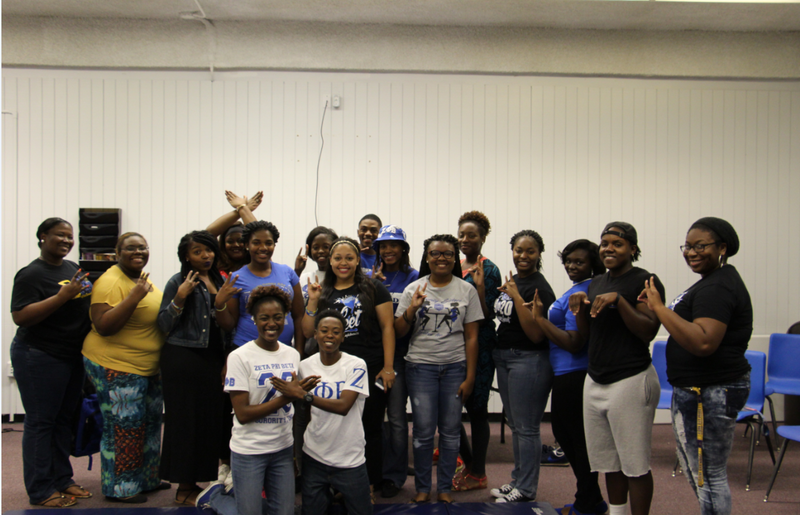 The next event was hosted by the women of the Zeta Chapter of Zeta Phi Beta Sorority, Incorporated and Epsilon Tau Chapter of Sigma Gamma Rho Sorority, Inc. on Wednesday, September 23, 2015 at 7:00 pm. The event’s focus was to provide a brief course in self-defense. 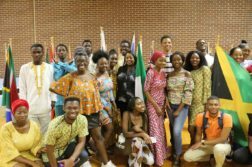 The instructors of the course were Shirissa Thompson, a senior Veterinarian Science major from Terry, Mississippi; Marissa Thompson, a junior Agriculture Environmental Science major from Terry, Mississippi; and China Davis, a senior Criminal Justice major from Chicago, Illinois. With the help of their demonstrators, Given Brenkridge and Xavier Craft, the instructors were able to successfully show the attendees how to defend themselves in case of an emergency or unfortunate situation. Many self-defense moves that were taught included the choker, pressure points, and the straight arm bar. The final event was a study session and pajama party hosted by the Zeta and Gamma Phi chapters at 7:00 pm on Thursday, September 24, 2015. The event began with brief introductions around the room. Shortly after introductions, the hosts presented a PowerPoint of studying tips before allocating the attendees to two 20 minute study sessions with an intermission in between. 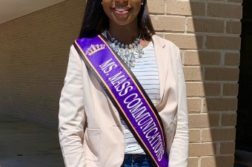 “This event is an opportunity for the young ladies to learn successful studying tips while productively studying,” stated Melanie Sprewer, a senior Nursing major, and President of the Gamma Phi Chapter of Alpha Kappa Alpha Sorority, Incorporated. The event ended with some of the crowd mentioning the ways they study. Can goods and school supplies were taken up for donation at all of the events. Previous ArticleWord-On-The-Street: Do you think that the registration process has improved at Alcorn State University?